Crowne Plaza Nottingham is a luxurious 4 star hotel, centrally located in Nottingham’s bustling city centre. 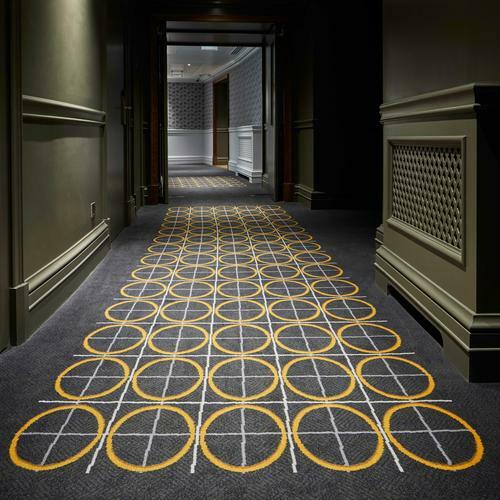 The hotel has recently commissioned Brintons to design bespoke Axminster carpets, specifically adapted from the company’s Vector Concepts collection in the corridors and public areas throughout the hotel. 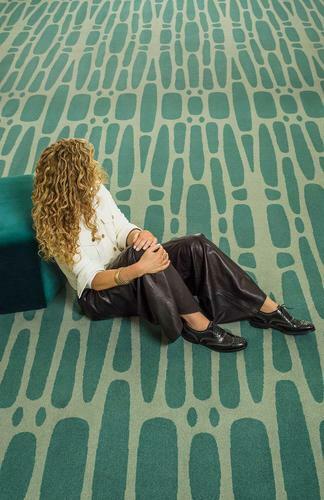 Kelly Hoppen MBE has joined forces with leading carpet manufacturer Brintons to create a bold new collection of contemporary woven carpets. 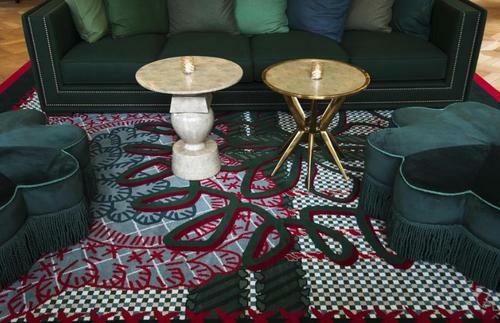 In celebration of its 110th anniversary, the Hotel Walther commissioned 17 bespoke carpet designs from Brintons to translate the elaborate designs of interior designer Virginia Maissen into woven Axminster rugs and fitted carpet to complement the refurbishment of the hotel. 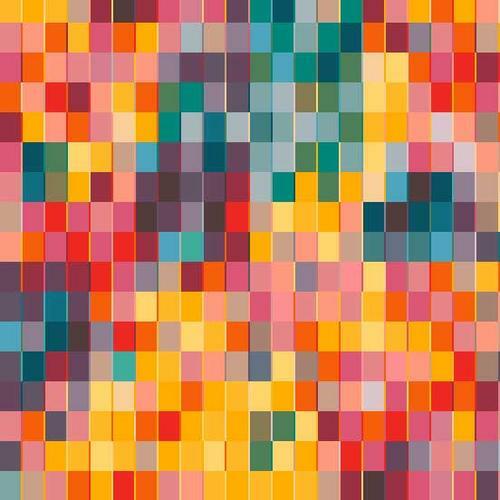 Brintons, a leading designer and manufacturer of woven axminster carpet, has once again partnered with designer Stacy Garcia to celebrate almost a decade of successful partnership with the launch of Retrospective. 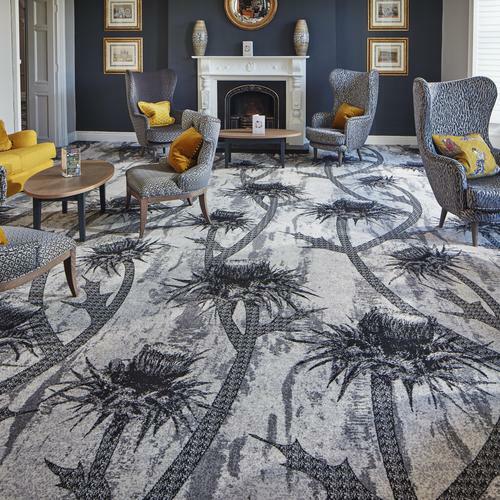 Brintons’ involvement in the recent renovation of the elegant Hydro Hotel, a historic 81- room hotel that overlooks Lake Windermere in the Lake District, proves that trend-leading carpet design and fast delivery times need not be mutually exclusive. 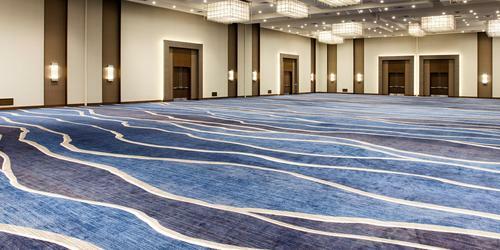 Brintons was delighted to partner RPW on the design and manufacture of bespoke-made Axminster carpets for this technically demanding yet spectacularly creative project at London Marriott Hotel County Hall. 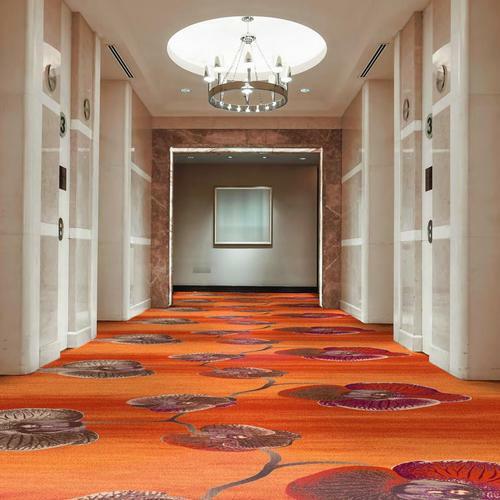 Global alternative asset manager The Carlyle Group (NASDAQ: CG) today announced the sale of Brintons Carpets Limited to funds managed by Argand Partners LP. A pop-up art installation created by contemporary artist and filmmaker Shezad Dawood with works woven by Brintons is now open (23-25 May). 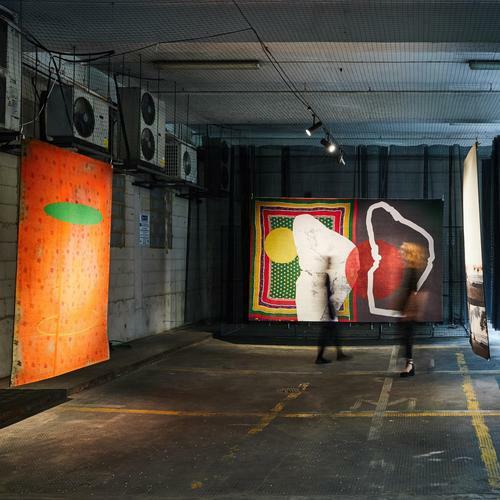 Studio Shaw designed the exhibition space and nearby pop-up Brintons showroom consisting of four Brintons carpet-lined transformed sheds. 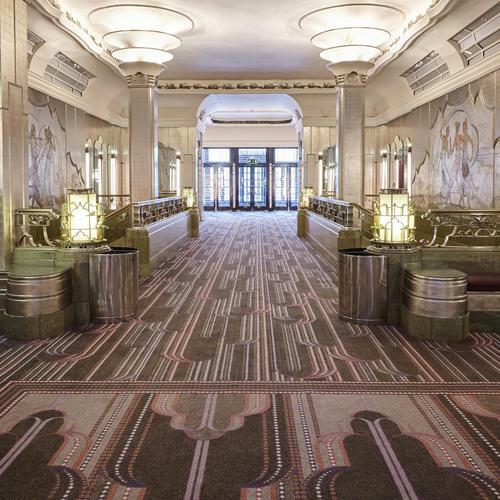 Sheraton Grand Park Lane, the famed Art Deco hotel in the heart of Mayfair, has recently reopened after a luxurious renovation programme, led by MKV Design, which celebrates the hotel’s glamorous 90-year history. 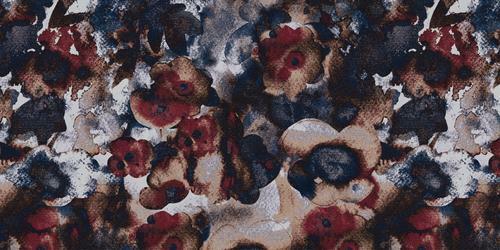 Brintons introduces latest axminster design collection, Terra-Grit. 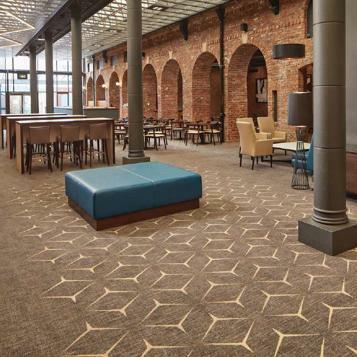 Gone are the days of strict 12-foot repeats, limited colors, and flat lifeless layers – Brintons is challenging what has been considered the standard in commercial and hospitality carpet design with a new collection, Terra-Grit. 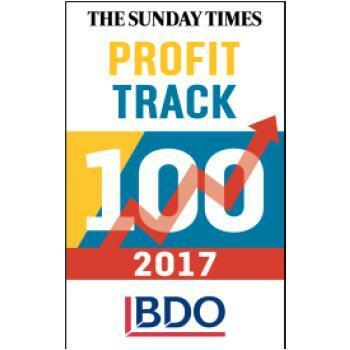 Brintons is delighted to announce that it has entered the 18th annual Sunday Times BDO Profit Track 100 league table, the much-respected business performance indicator which was published in the newspaper early this April. 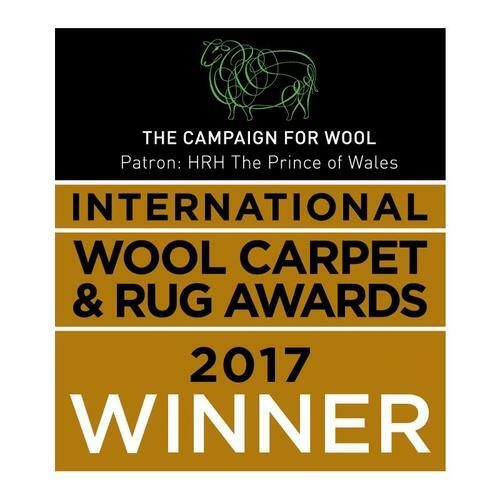 Brintons has triumphed at the International Wool Carpet and Rugs Awards 2017, winning three of the most prestigious awards. 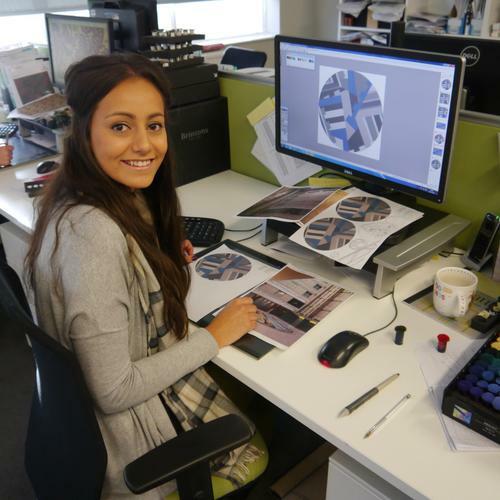 Brintons is delighted to announce it will be exhibiting its latest High Definition collections at the BCFA Open, Spring Design event to take place over two days (28 – 29th March) at the Old Truman Brewery, in Shoreditch, London. 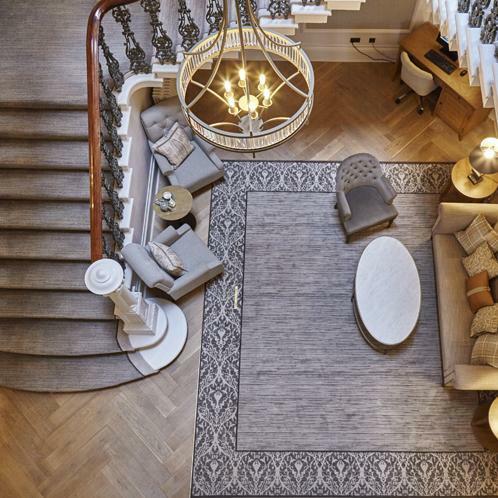 Luxury lifestyle hotel The Principal York, formerly the Royal York Hotel, opened in November 2016 after an award-winning remodelling and refurbishment programme that includes bespoke carpets and rugs designed and made by Brintons. 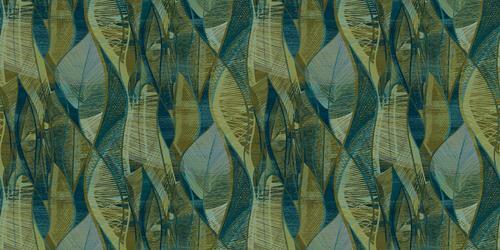 The world’s leading manufacturer of Axminster carpet, Brintons Carpets, enthusiastically agrees with the announcement of ‘Greenery’ as Pantone’s 2017 Color of the Year. Following a year of safety nets cast in blue and gray palettes, Brintons welcomes ‘Greenery’ onto the scene to add contrast and catapult the industry into a period of vibrant regrowth. 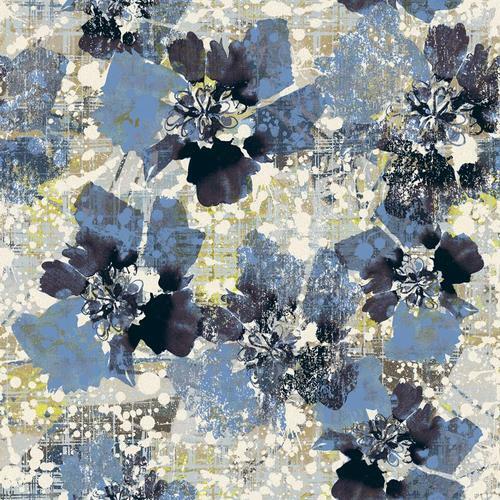 Brintons, a leading designer and manufacturer of woven axminster carpet, has once again partnered with designer Stacy Garcia to launch an exclusive new design collection, Altered Gravity.